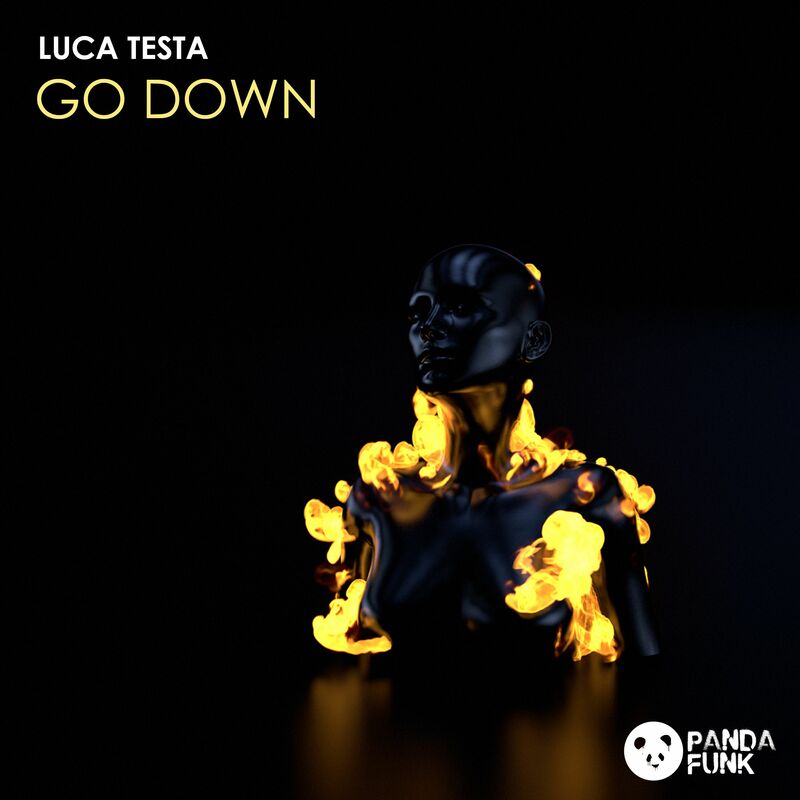 The newest release on Panda Funk is Luca Testa‘s massive “Go Down,” a tech-house and electro influenced club bomb. “Go Down” features Luca‘s own vocals and a driving bassline with one of the most intense drops that he’s ever created; the track demonstrates Luca’s tech house and techno influences as a producer combined with his love of electronic music, resulting in a track that will appeal to fans of multiple genres of electronic music and a perfect complement to club or festival sets. As the lyrics appropriately quip, when this track is played, it’s truly “about to go down.” Luca has been playing the unreleased version of the track during his shows already to crazed crowds, so look to hear this one coming through your local haunt’s speakers soon. “Go Down” is out on Panda Funk, the Los Angeles based record label and cultural expedition whose roster also includes Michael Sparks, FESTIVILLAINZ, A Boy & A Girl and more promising avante-garde artists. Panda Funk‘s slogan is “more than a record label, it’s a movement,” and this collective of forward-thinking artists has certainly embodied that motto by igniting dance floors around the globe with their party-friendly music. Their influences range from house, techno, electro and bass music, making for a contemporary collection of sounds that can’t be fit into just one genre. Italian producer Luca Testa is the perfect example of such dynamism. Since his initial breakthrough with the single “Get Away,” which made it to the #5 spot on Trackitdown, he has been called “one of Italy‘s most promising artists” by DJ Mag. His tracks “Guzs,” “People Are You Ready,” “Keep on Rockin‘” and “Bender” have experienced immense success on the overall, electro house and progressive house Beatport charts. With support from heavyweights like Hardwell, Dimitri Vegas & Like Mike, and Nervo, the future is looking very bright indeed for both Luca Testa and Panda Funk.